MABU partnered with the National Congress of American Indians (NCAI) to engage and encourage American Indian and Alaska Native people to vote in upcoming elections. 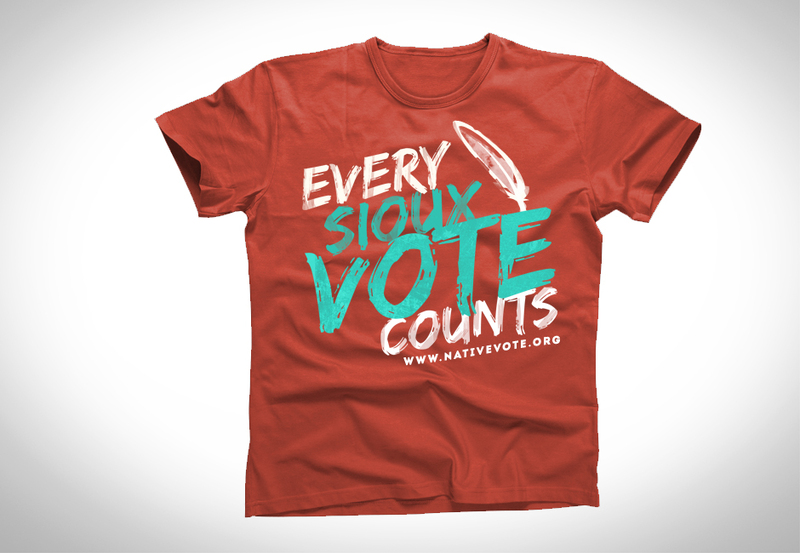 The Native Vote campaign worked closely with regional organizations, tribal governments, and urban Indian centers to create a strong and permanent infrastructure for election training, voter registration, and election protection policies. 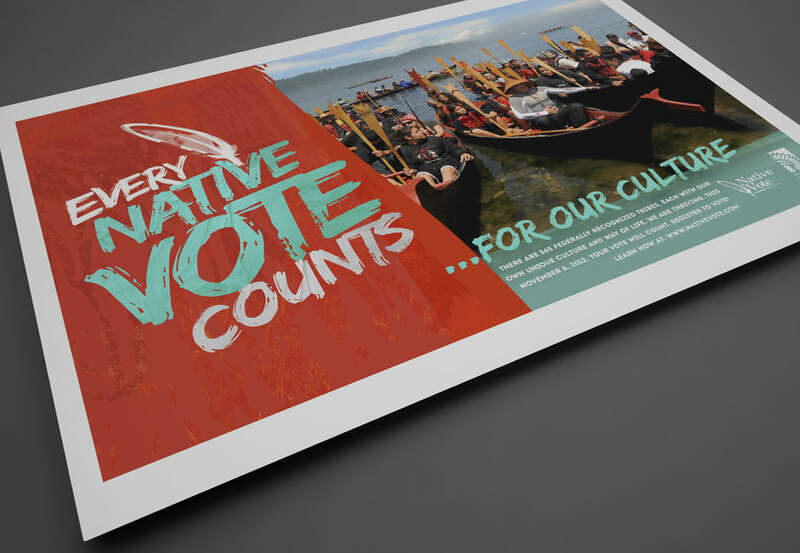 After working with NCAI on strategic planning, MABU developed the interactive website www.nativevote.org to serve as the campaign’s information hub. MABU also developed additional materials to build campaign awareness and support throughout Native communities. These designs included social media assets, posters, t-shirt graphics, and other collateral materials. The campaign helped harness grassroots support in nearly every state in the nation, generating the largest Native vote in history. 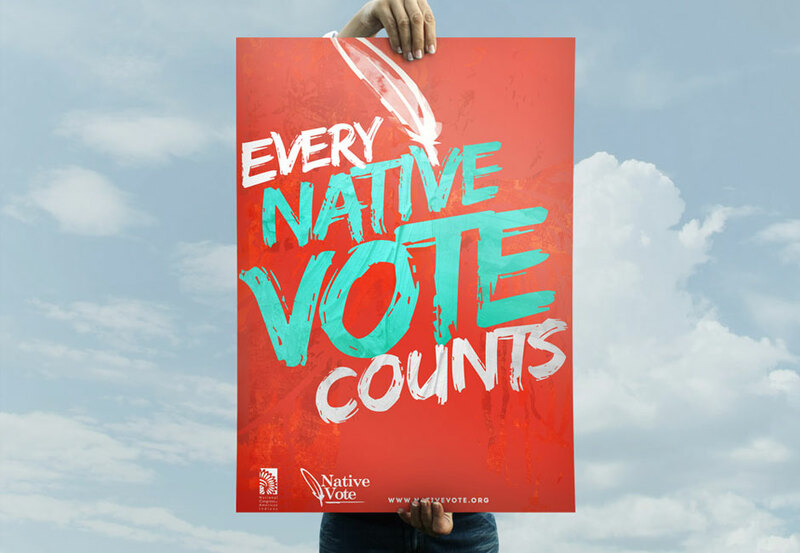 NCAI continues to utilize the campaign materials for current voter initiatives in Native Nations.